Recently we’ve been quite impressed with OUKITEL phones in several key areas with recent devices. 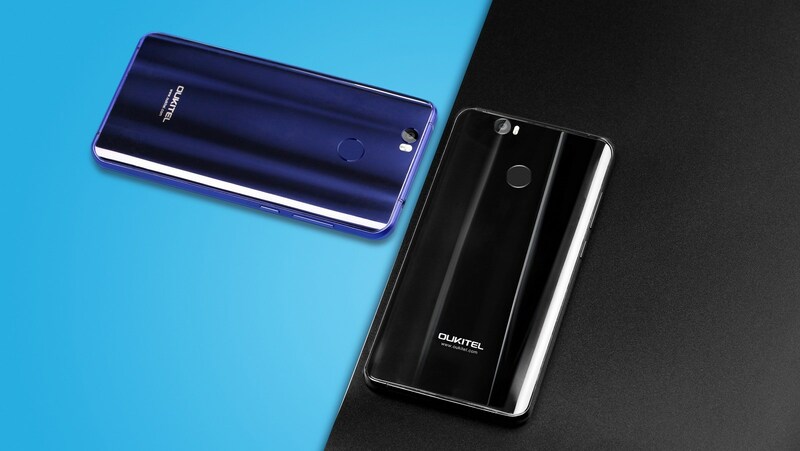 The latest, the OUKITEL U11 Plus new sapphire blue and brilliant black version, are now launching outside China and represents another step forward. It combines the configuration of Xiaomi Mi Note 2 and craft of Xiaomi Mix body, displaying a quite good smartphone. The manufacturer OUKITEL has been putting excellent key specs into the U11 Plus. Like Mi Note 2, it holds a 5.7 inch FHD displayed screen with 1920×1080 resolution, two-sided dual curves and 4GB RAM and 64GB ROM(standard edition). While the battery cover adopts IML craft which is same as Xiaomi Mix back, the difference is that Xiaomi Mix only has black version, while U11 Plus has got blue and black version. Large usable screen, two-sided dual curves, IML crafted radiance back design, U11 plus displays a wonderful appearance. With large memory of 4GB RAM and 64GB ROM and big 3700mAh battery, U11 Plus is definitely a good choice. Though inspired by Xiaomi Mi Mix’s back cover and Mi Note 2’s specs, U11 Plus displays its own characteristics. After checking out the appearance video, how do you like it?